Lychee Lounge has remained an expression of innovation for fifteen years, offering discerning cocktail seekers and taste testers a unique bar and dining experience in the heart of West End, securing itself as a truly great cocktail venue in Brisbane. 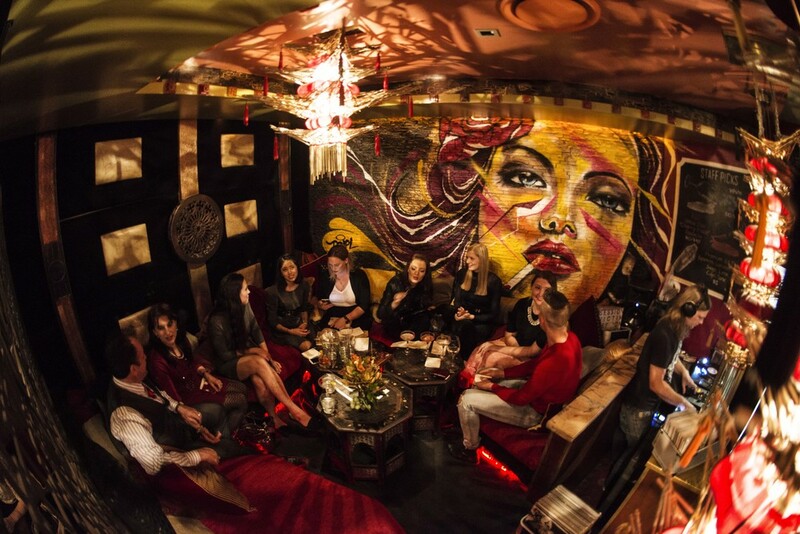 Guests are invited to escape in the bar’s quirky surrounds. Custom, local artist designed chandeliers, fish scaled walls and a dome ceiling capture the spirit of East meets West against an urban backdrop. 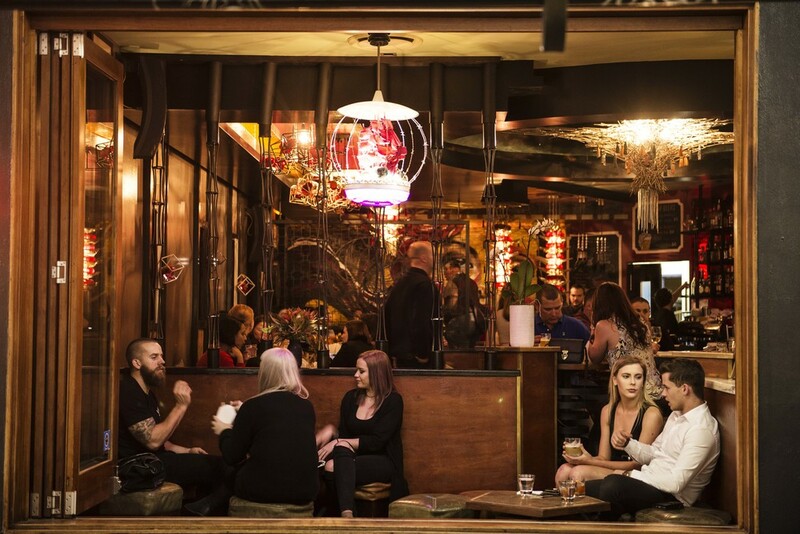 Also available for group bookings, functions, and events, the Lychee Lounge offers a unique setting for your special occasion, especially as it is renowned as one of the best cocktail party venues in Brisbane. With menus and platters totally customisable to your individual preferences, Lychee Lounge provides an exceptional experience. The cocktail menu curated by our venue manager and award-winning cocktail creator, Michael Wu, draws on a range of spirits, fresh produce and stunning flavour combinations that have put Lychee Lounge on the map as one of the best of Brisbane’s cocktail bars. Lychee Lounge is the epitome of intimate, yet relaxed dining. Eclectic bar food is given a quintessential Lychee twist with the restaurant’s light dinner options, share plates and bar snacks, best enjoyed in numbers. Our delicious menu options, and of course our cocktails, keep our guests returning again and again.